This winter escape to warm weather and good times. 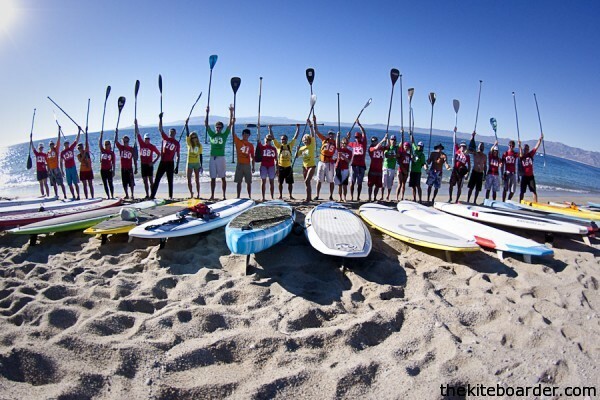 Enjoy the La Ventana Classic, a raucous, adventurous and unique windsport/paddle sport event. Set for January 25-29, 2017 in Baja Sur, Mexico, at a stunning event site situated between the azure Sea of Cortez and rustic foothills of the Sierra de la Laguna mountain range. Check out the La Ventana Classic video!!! 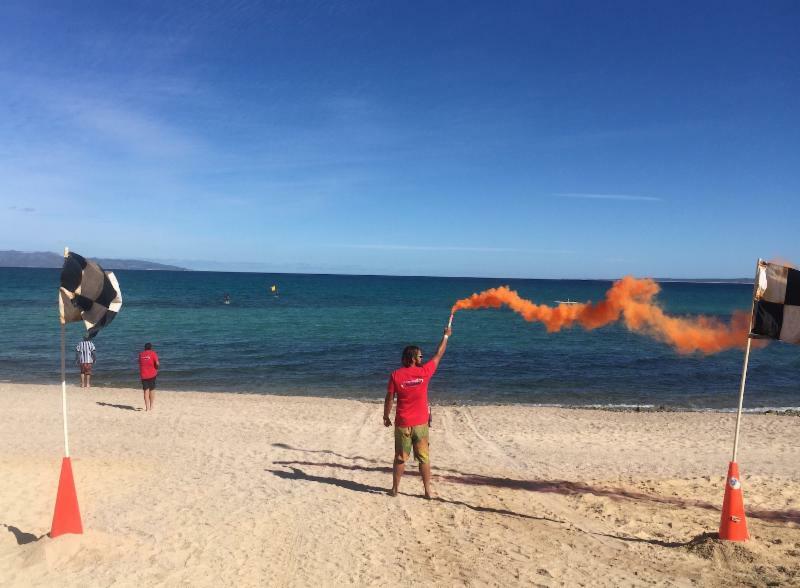 Run with the group on the amazing and most scenic Las Cruces Downwinder (8 Miles), cross the Sea of Cortez from Jacque Cousteau Island (Cerralvo Island Crossing – 11 miles) and enjoy several mini-downwinder courses that are set along the beautiful La Ventana Baja Sur coast. 12’6″ and 14′ board categories available for men & women in both Competitor and Sportsman classes. – SUP Competitor compete for, cash, SUP Boards and paddles. – SUP Sportsman / Sportswoman class will be competing for great sponsor prizes and trophies. – 12′ 6″ and under and 14′ board categories open in both Competitor and Sportsmen divisions. – Overall points system set up for SUP Competitor division. Racers earn points based upon individual placing in the variety of races during the La Ventana Classic. Prizes & awards for top overall point scorers and first place finishers. – Board rules for all races: no rudders, keels, dagger boards, kites, sails or motors. – Need help transporting your board to/from San Diego? We can do it for $165 USD round trip from San Diego to La Ventana, Baja, and back. – email mike@surfcraftint.com for details and set up transportation. 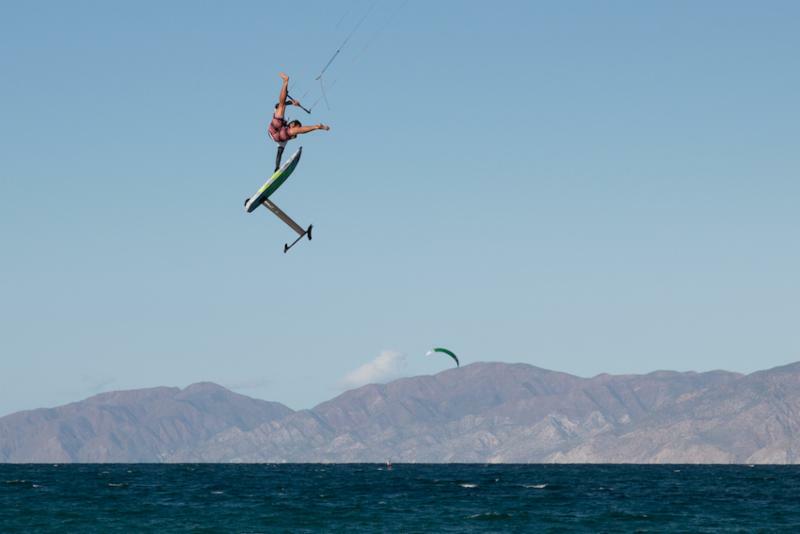 At the LVC – Kite Foils, Kiteboarders and Windsurfers compete in distance and course races, as well as, freestyle and big air contests. 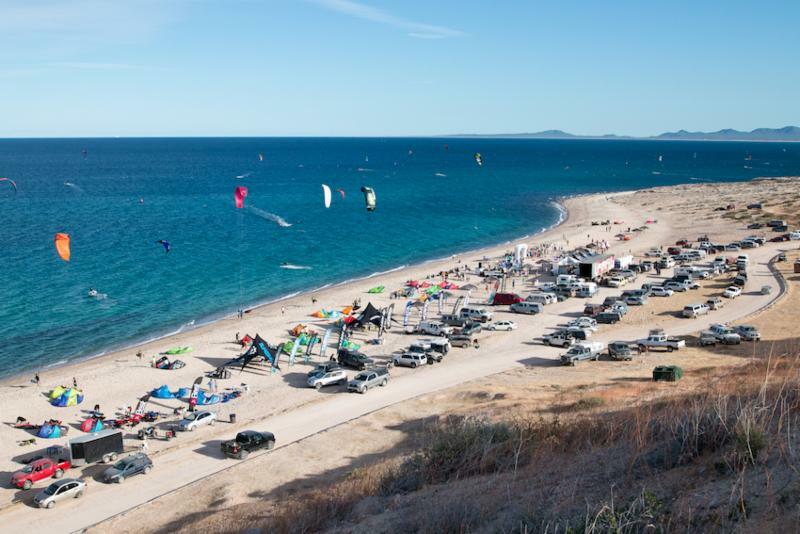 The 9th annual La Ventana Classic is organized by Tim Hatler of Palapas Ventana resort and Marina Chang of The Kiteboarder Magazine. 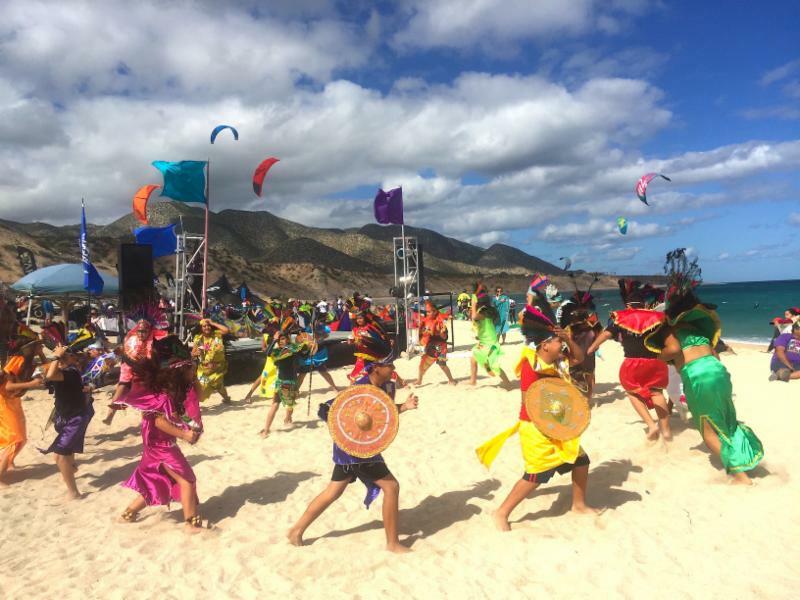 The event takes place in La Ventana, Baja Mexico – 35 minutes from the La Paz Airport and 2.5 hours from the Cabo Airport. Stay tuned for additional event details and information!! !